The Hamlet is a gated community on the North Service Road at exit 48 of the LIE. Make a right turn into development and stop at gate, once inside the gate continue straight on Hamlet Drive. Street parking allowed in any clear spot. 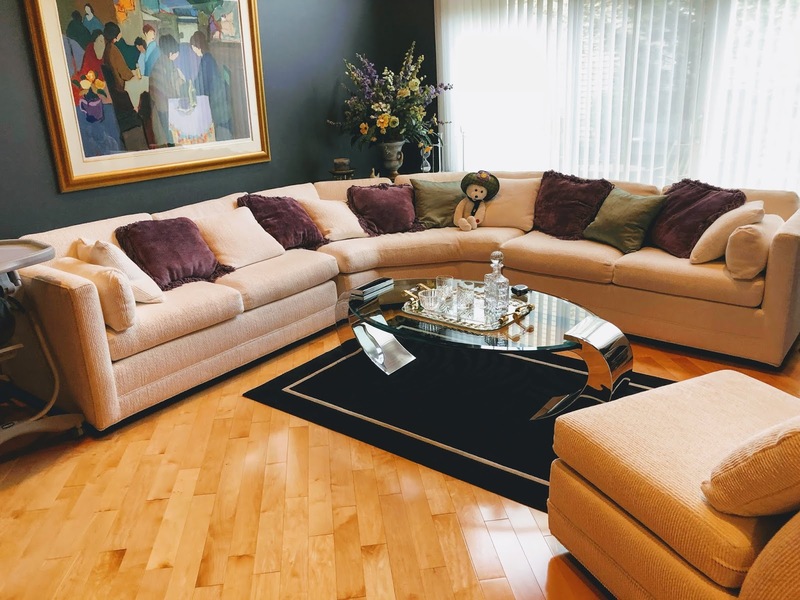 Beautiful home in a gated community with a wonderful assortment including some stunning furniture, bricabrac, Lladros, designer clothing, shoes and more! !